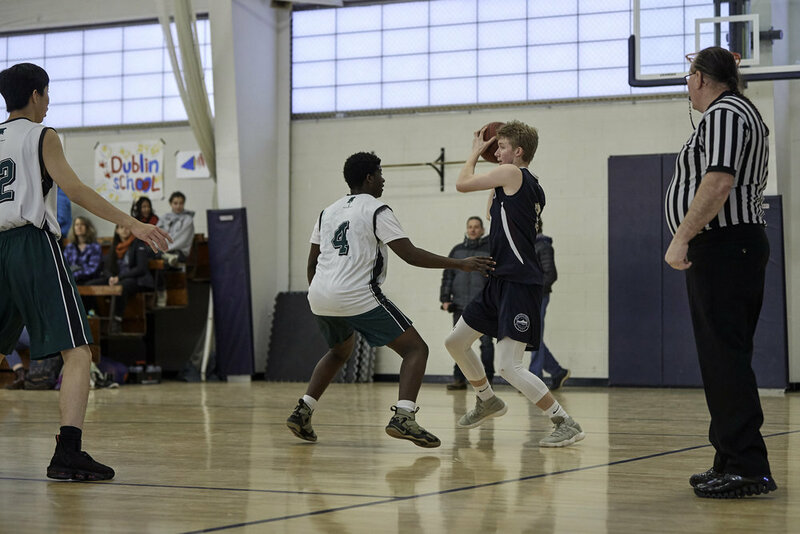 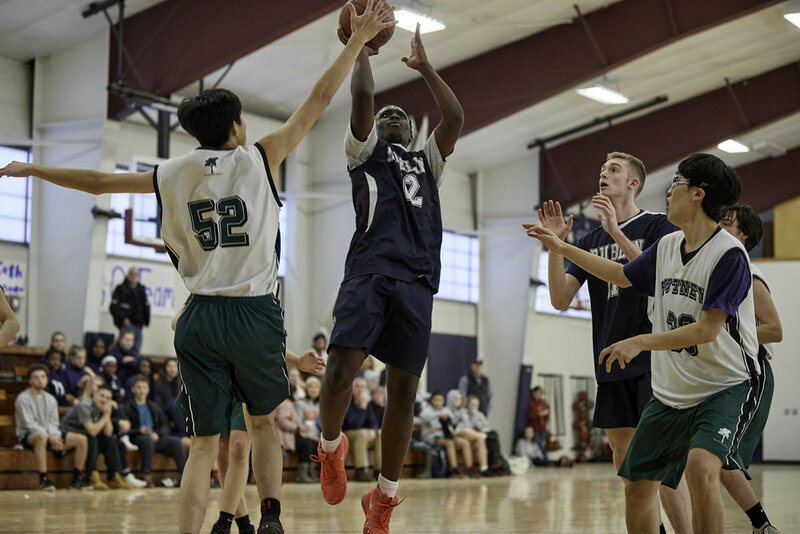 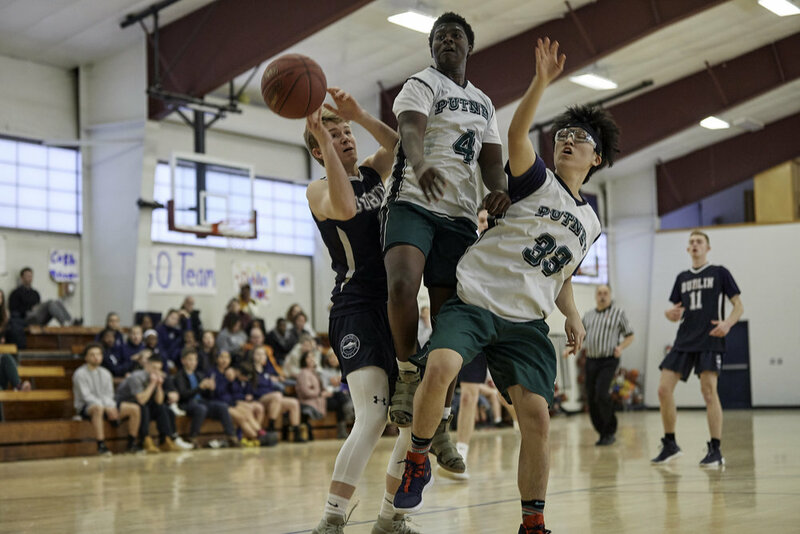 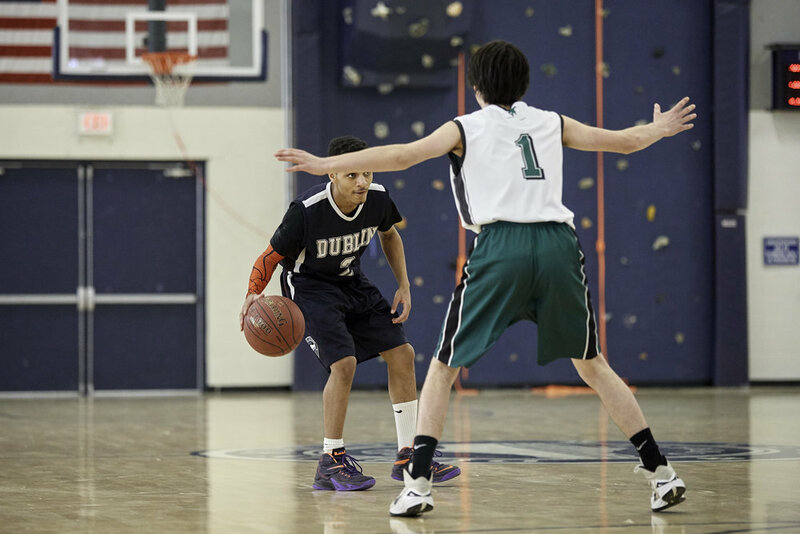 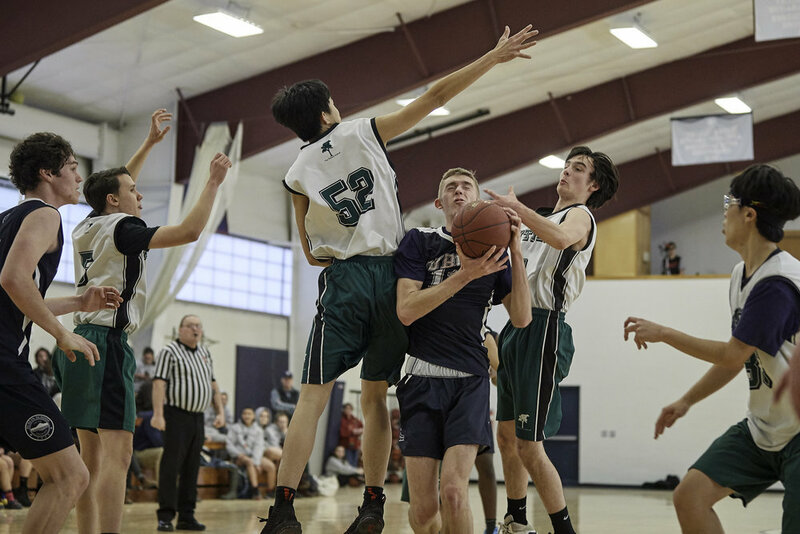 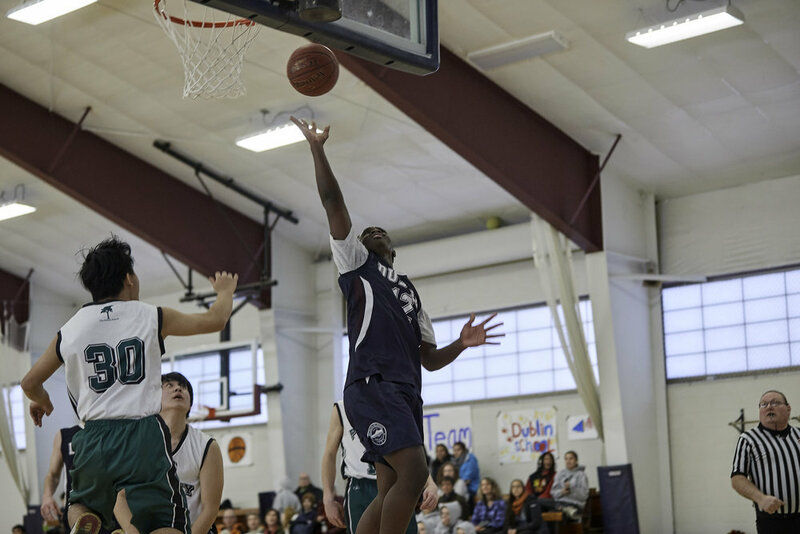 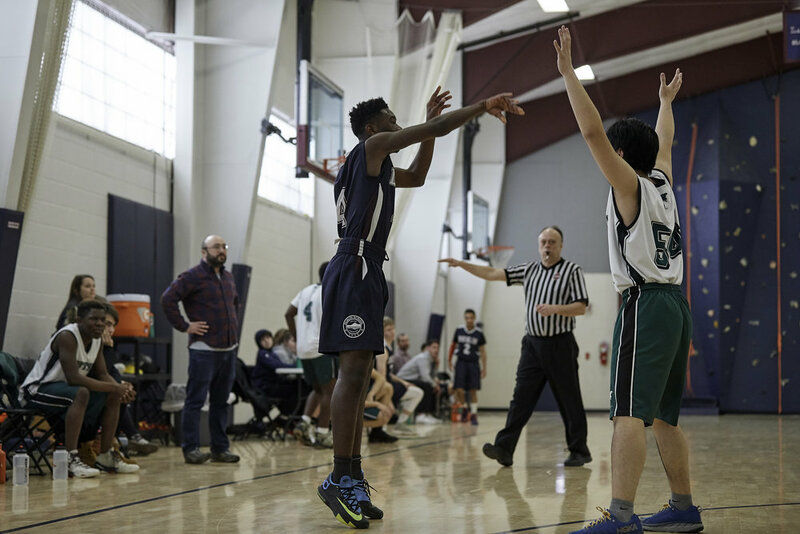 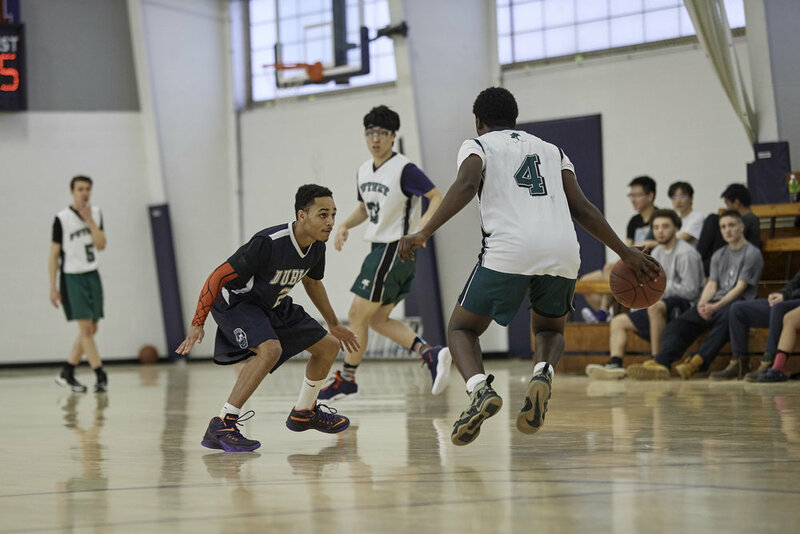 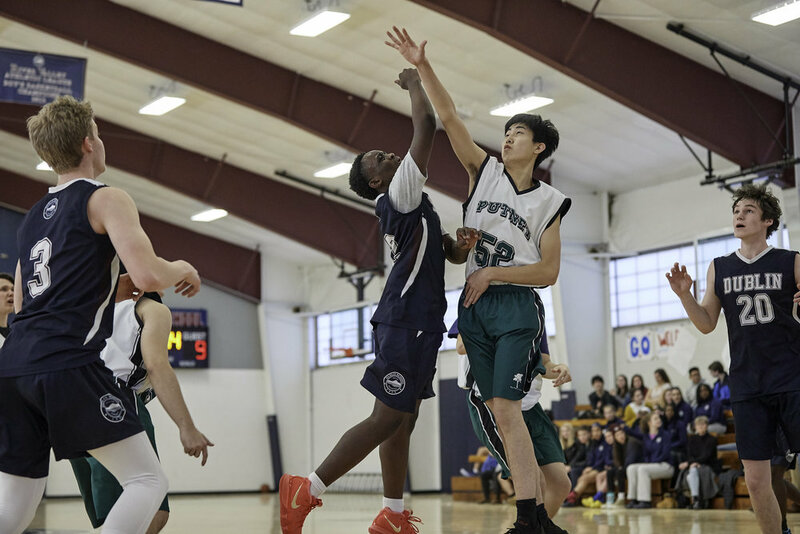 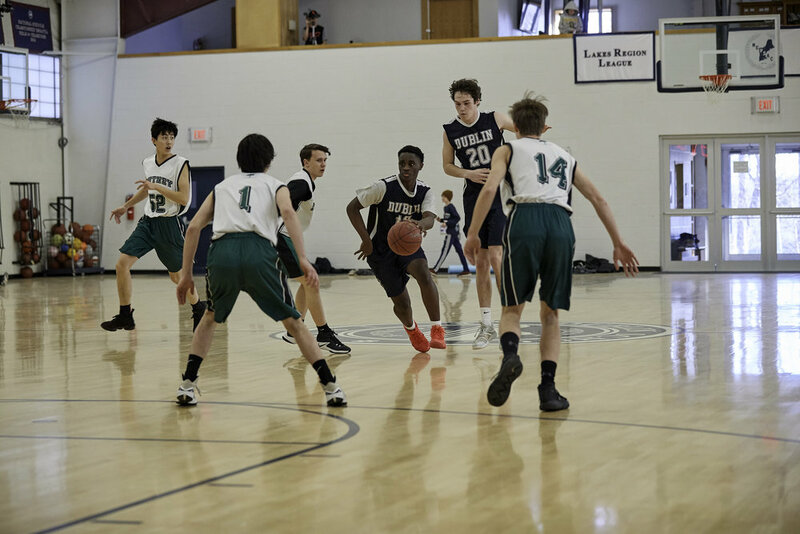 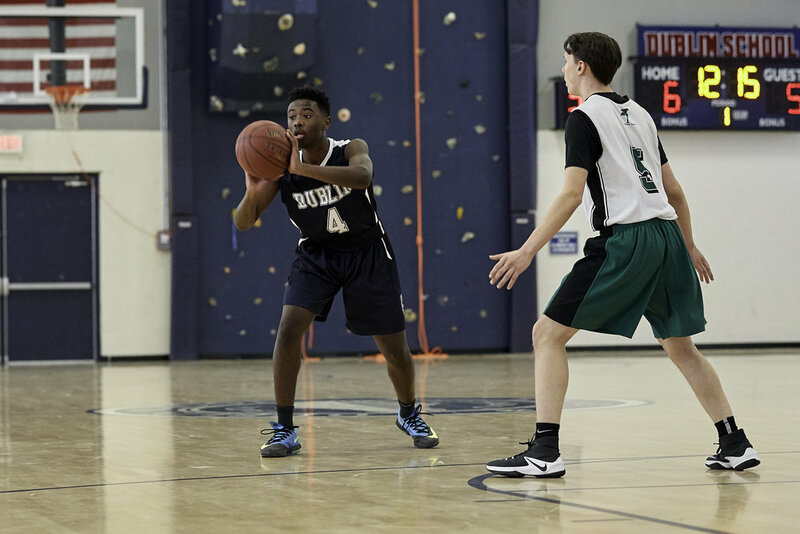 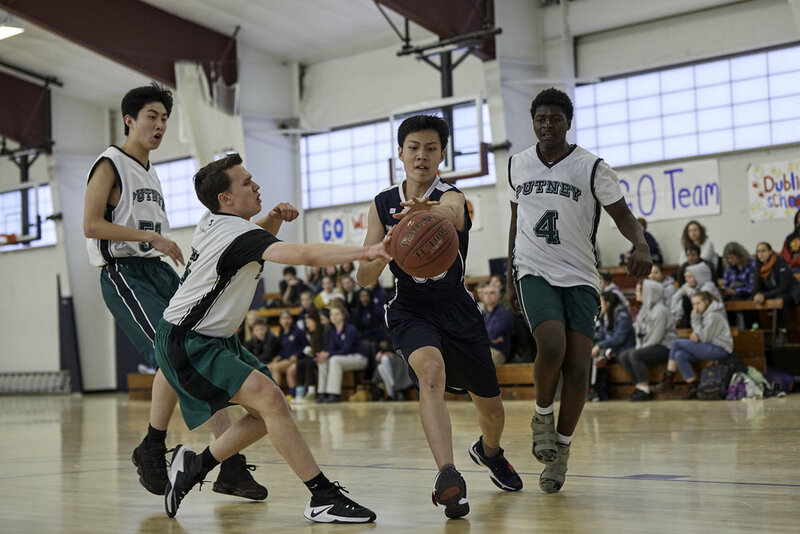 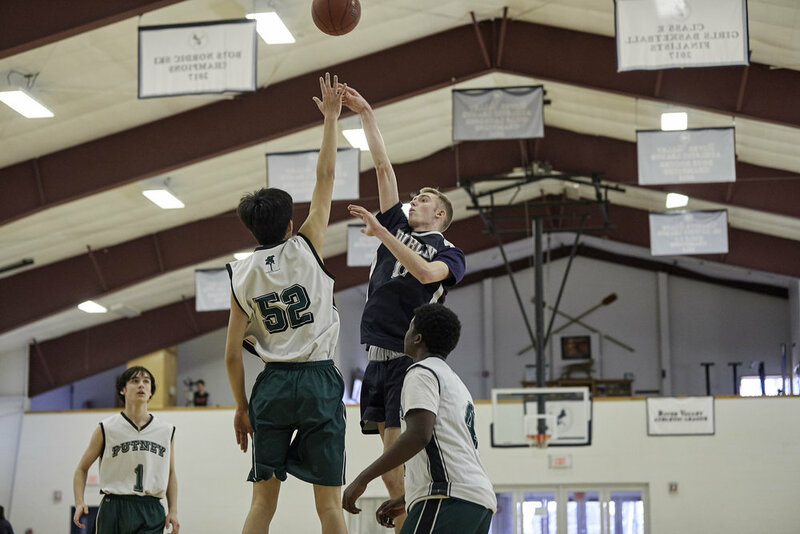 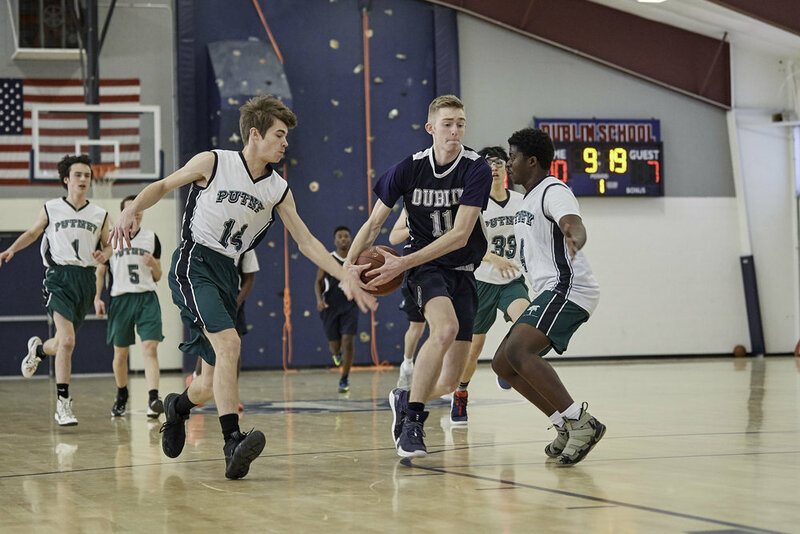 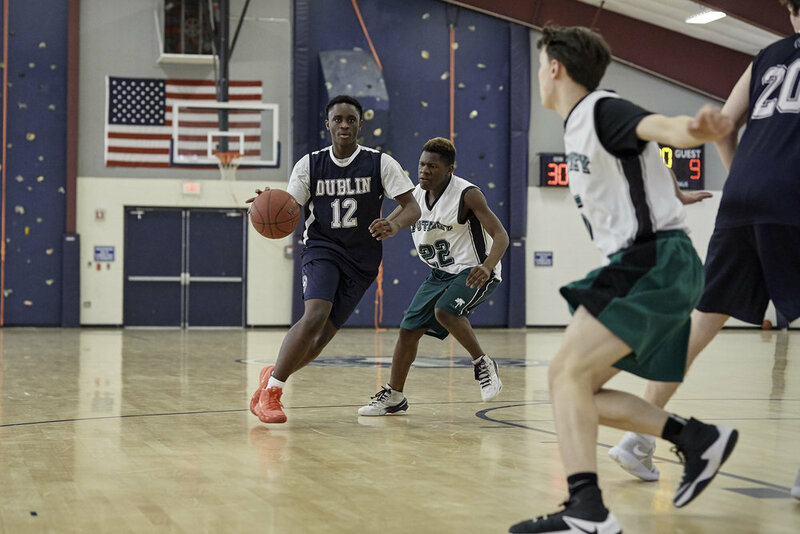 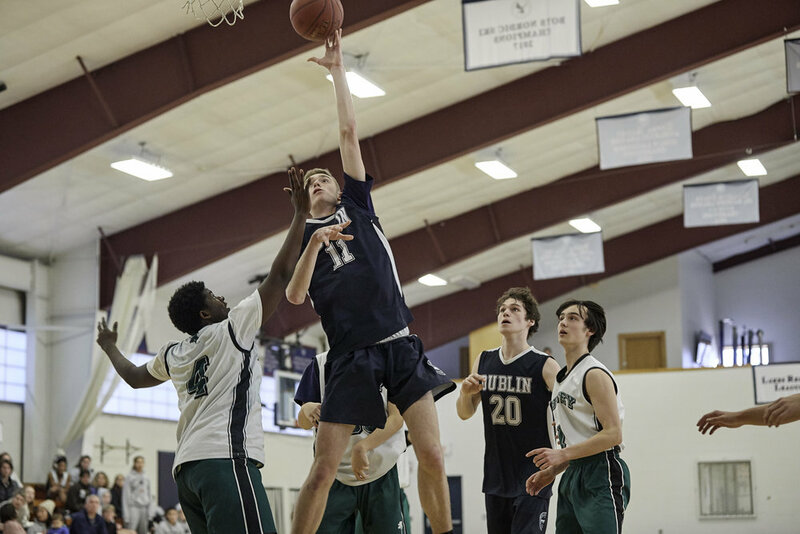 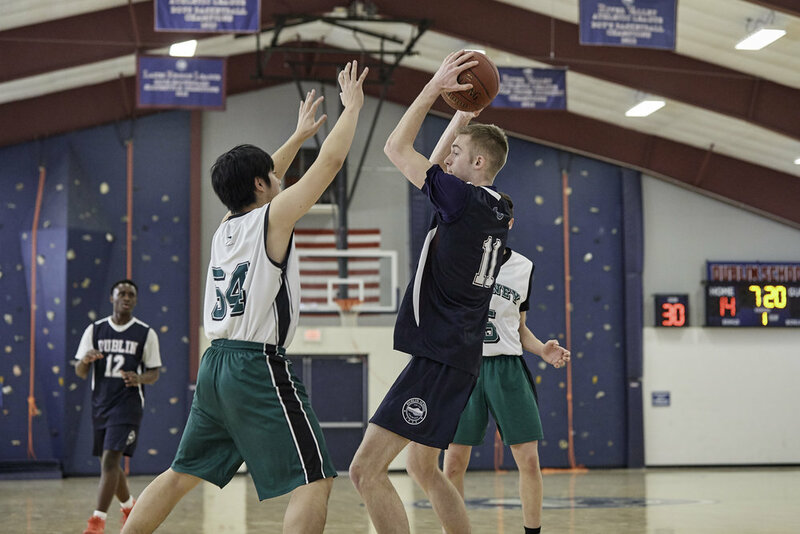 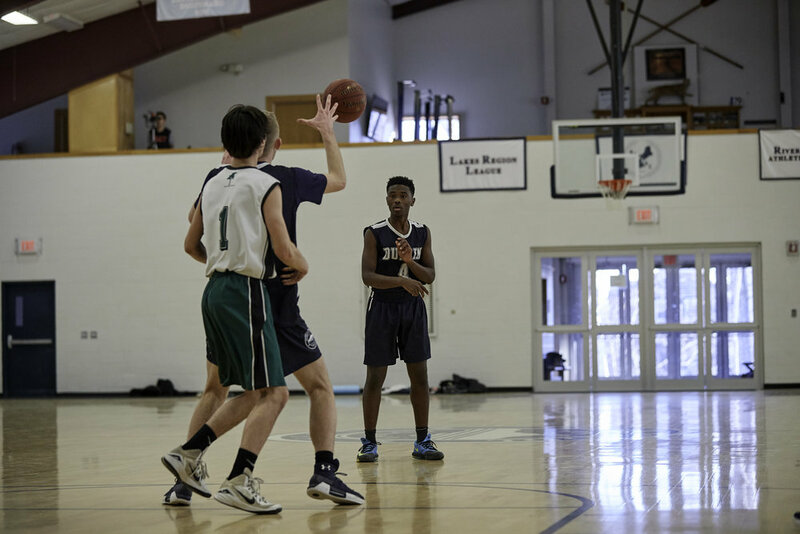 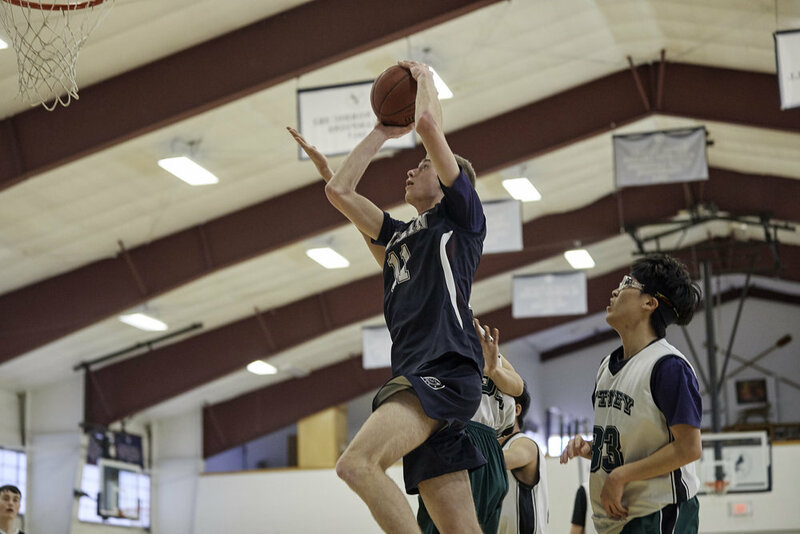 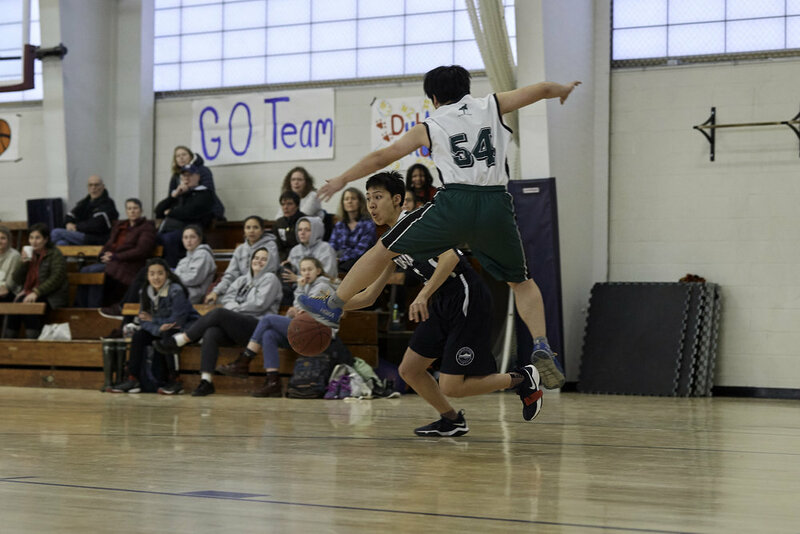 Saturday afternoon Dublin boys basketball hosted The Putney School to complete the RVAL regular season. 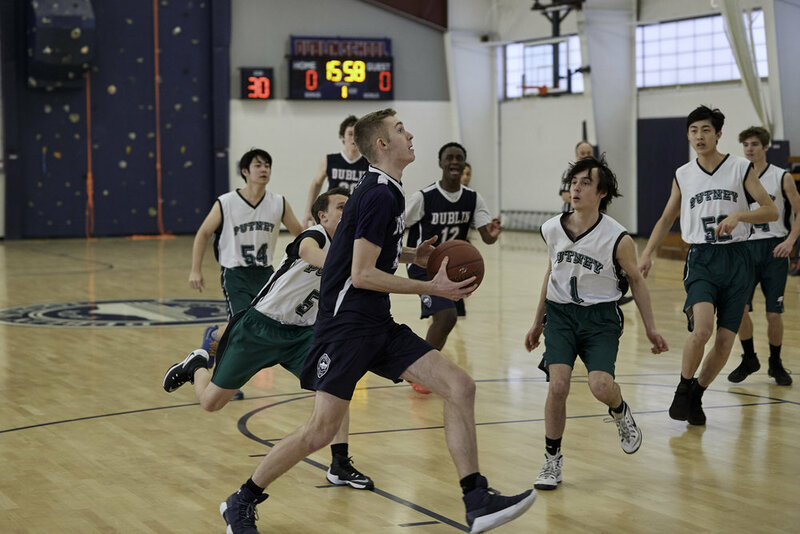 The winner of this match up would take the number one seed for the league playoffs and be able to host the championship game. 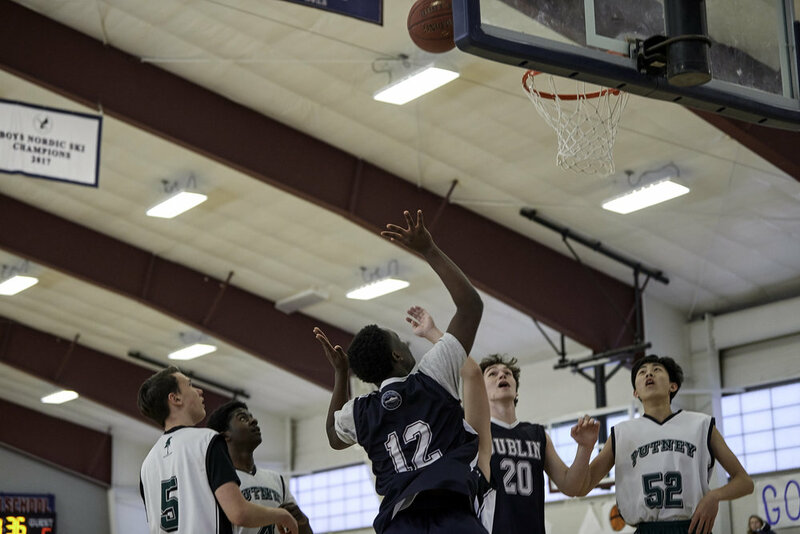 From the jump, Dublin took off and didn't look back. 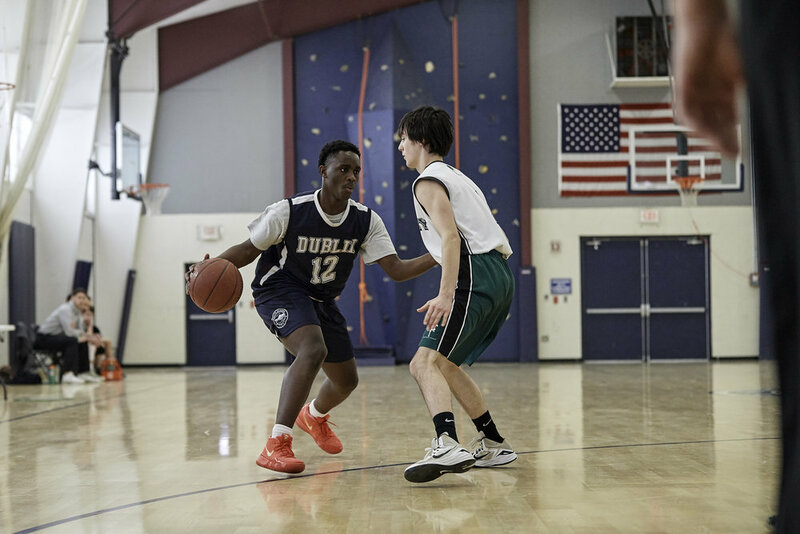 Throughout the first half Dublin did a great job of sharing the ball to find the open man. 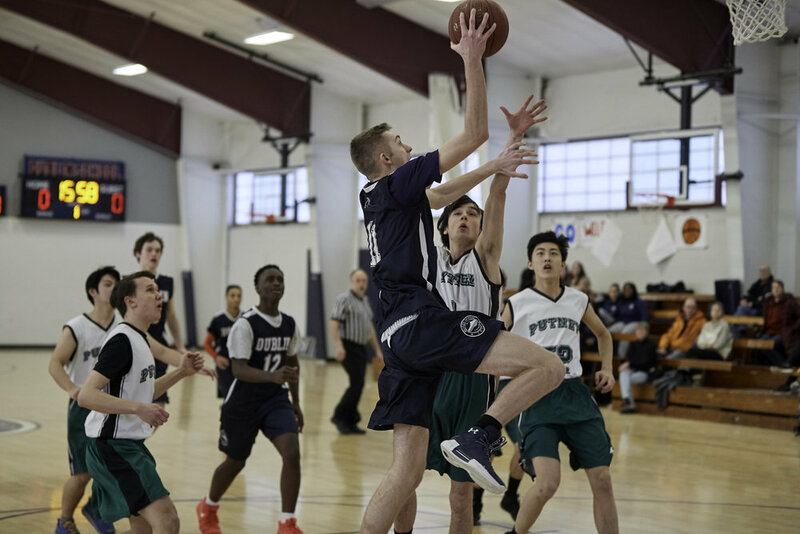 James Wolpe and Dereck Elmera had a pair of field goals each, while Wyatt Switzer knocked down three of his own in the first half. 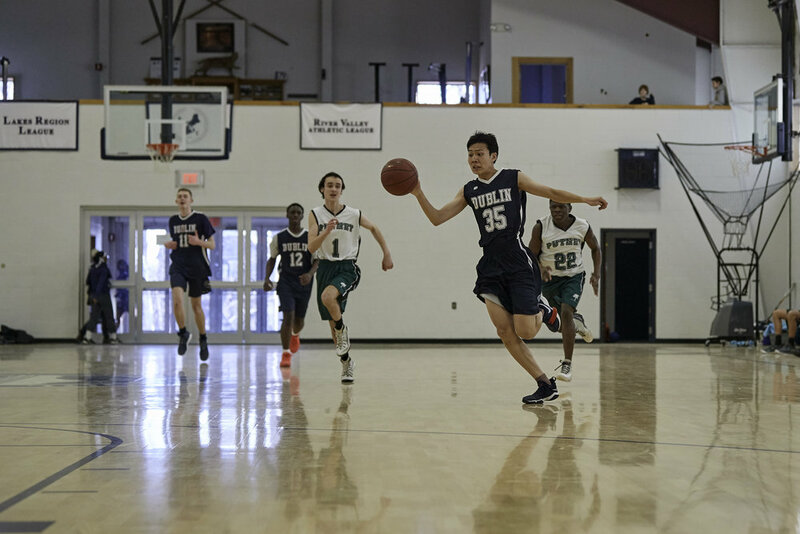 With Senior Captain Kyle Mincey out for the game, freshman Salah Maalim did a great job stepping up lead the team with both points, seventeen, and assists seven. 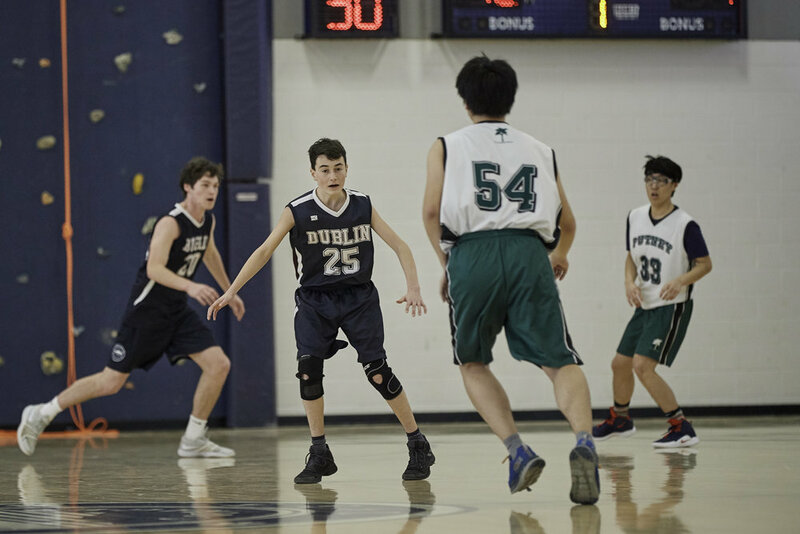 The second half Dublin continued to play swarming defense, limiting Putney to just 30 points for the game. 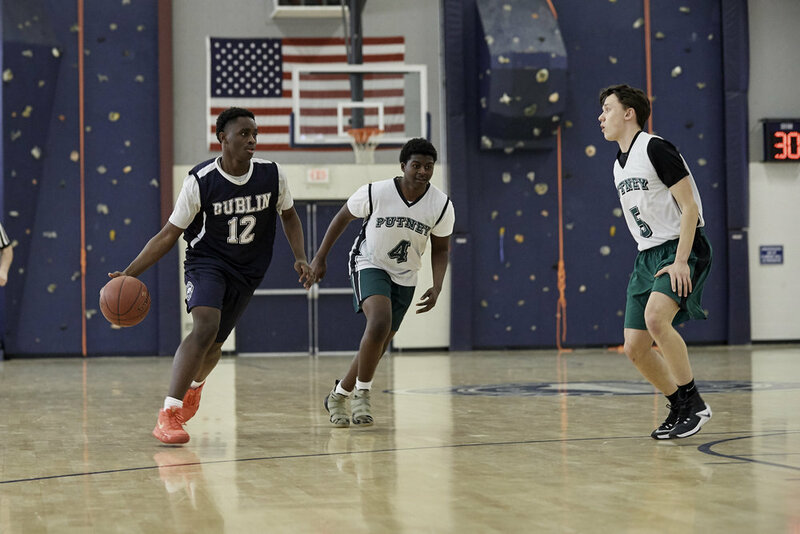 Dublin really was able to pull away, when Senior Wyatt Switzer found his rhythm as the second half drew on, and scored ten of his sixteen in final frame.